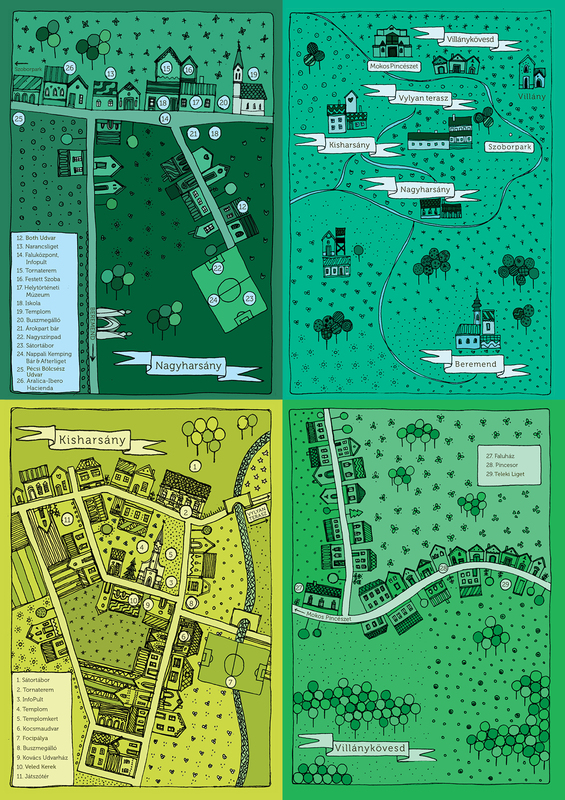 The Festival not only hosts theatre plays, but – after Bus Theatre, now again – creates them. This year’s with Kaposvár Troup mutual premiere is produced from Petőfi’s delightful work. György Ferenczy, who is highly receptive to the poets’ poems, has written the music, a kind of Hungarian folk blues. 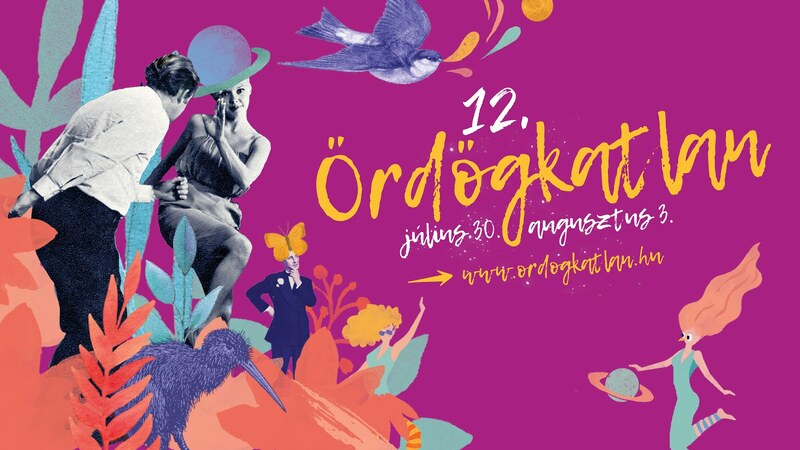 The first half of the rehearsals take place in Kaposvár, then on 19th July the creators move to Nagyharsány, where they finish their work, and as a gesture of the Festival opening, they are singing Petőfi.